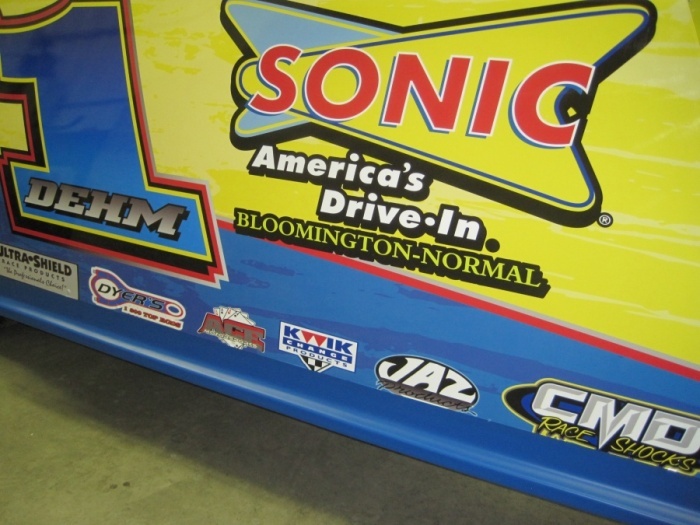 JUNE 20TH, 2013 (ST. LOUIS, MO) Lightning Chassis has been manufacturing dirt cars since 1989. 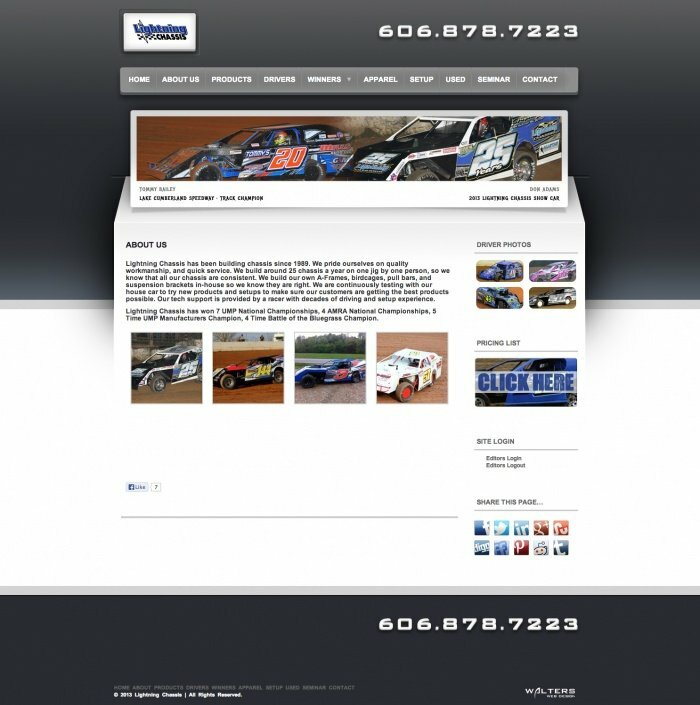 They have a full service race shop building dirt modified cars and parts in house using a precise jig to make each car identical in performance. MARCH 27TH, 2013 (ST. LOUIS, MO) Lance Dehm pilots the SONIC Drive In D1 dirt modified around Midwest area race tracks. Specifically, the forty-two-year-old driver from Chatsworth, IL can be found bouncing off the rim of the cushion which is usually placed just a few inches from the concrete retaining walls. APRIL 25TH (ST. LOUIS, MO) Lance Dehm Racing is fresh off a strong year of results and consistency, the is now looking forward to pushing that streak into the new season. 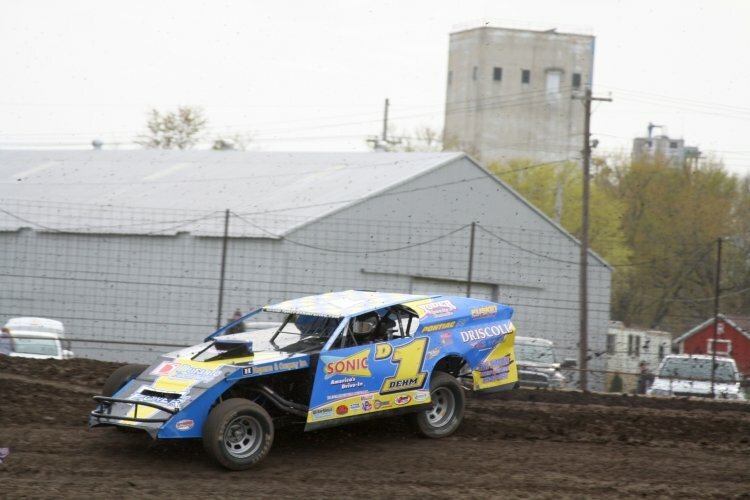 Last year circling Illinois area tracks Dehm grabbed the runner up spot in the modified point standings at Farmer City Raceway as well as a top 5 spot at Fairbury Speedway.